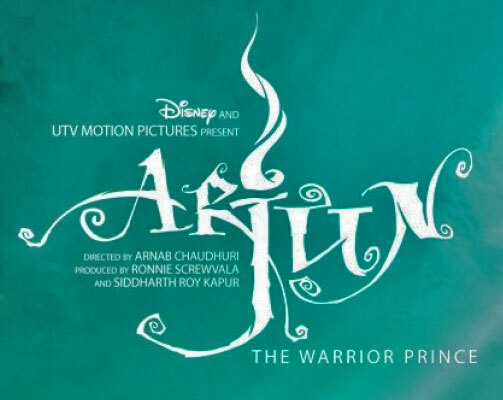 The Indian film Arjun: The Warrior Prince opens worldwide today, but just in a limited release in the United States — only 10 theatres so far according to Box Office Mojo. The film, in Hindi with English subtitles, is a joint UTV Motion Pictures and Walt Disney Pictures production. Twitch has more about the movie, while the Los Angeles Times has a review.